The Down Syndrome Association of Central Oklahoma (DSACO) will hold its annual Down Syndrome Festival and 5k on Saturday, October 1, 2016. It’s an exciting and unique event that takes place in downtown Oklahoma City in the Chickasaw Bricktown Ballpark. 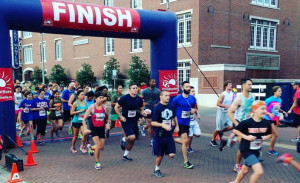 We had the opportunity to speak with Jill Harrison, executive director of DSACO, to learn more about the event, which has become a staple for the local community. Over the past five years, Jill has played many roles with DSACO and the Festival & 5k, including volunteer, co-chair, and chair, until she became the executive director in 2015. “It is truly a family organization,” says Jill of DSACO. “It is a homegrown organization founded by local parents and it has kept that welcoming, family feel.” Jill’s favorite part of the event is seeing thousands of people coming together in one place with complete love and acceptance for people with Down syndrome. She once saw a young lady holding up a sign that read, “We love someone with Down syndrome” a memorable moment that captured the loving and proud spirit of the event. 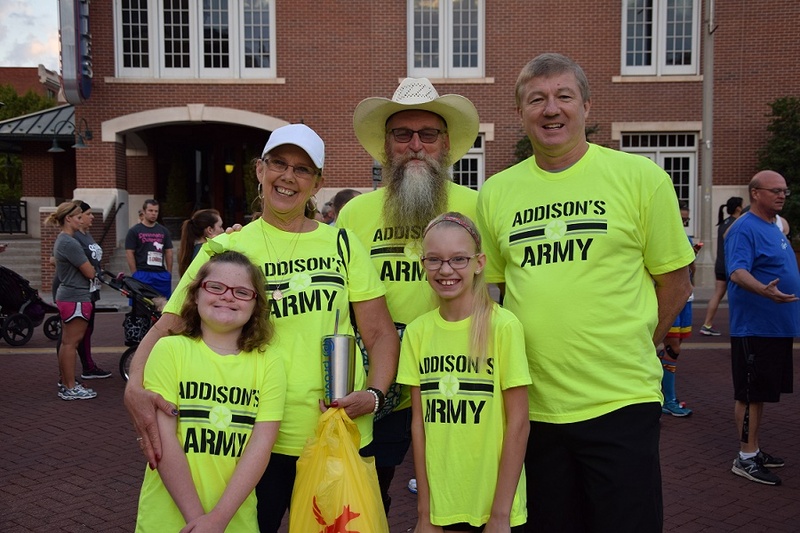 Some main attractions of the Down Syndrome Festival and 5k include the 5k itself, as well as the festival inside the ballpark, which has raffles, face painting, bounce houses and games. Also in attendance are local vendors, therapy dogs, and special characters. Other activities include Toddler Town, a craft area, an area for teens and adults, and even an area with philharmonic instruments to explore. The part of the day attendees are most excited for is the awareness walk. It may only be a small piece of the day, but it is the most impactful. Families create signs and t-shirts and walk straight through downtown Oklahoma City. 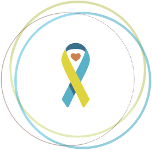 Not only is this a great opportunity for awareness, but it also gives families a chance to proudly show off their loved one with Down syndrome. To show your support for DSACO and the 2016 Down Syndrome Festival and 5k, please visit their fundraising site at www.dsfestivaland5k.com. To learn more about DSACO, please visit http://www.dsaco.org.